Bees require pollen for their reproduction and pollen comprises the basic larval food for bees. Most bees acquire pollen passively during flower visitation, but female bees may also collect pollen actively with the aid of various structural and behavioral adaptations. Most bees have evolved adaptations to concentrate pollen into discrete loads and transport pollen back to their nests. 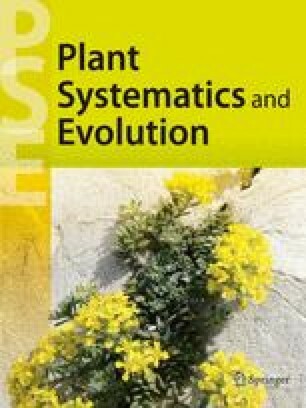 The various structural and behavioral adaptations of female bees for acquiring and transporting pollen are the basis of this review.